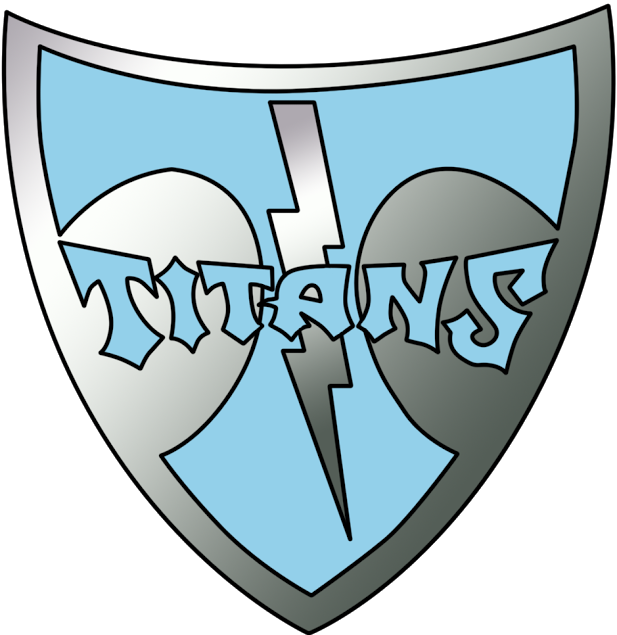 Cosby High School Athletic Booster organization was established in 2006, to provide support student-athletes at Cosby High School and to assist the Activities Director in providing for the needs of those students who represent the Titans in athletic competition. We are a registered 501(c)(3) non-profit organization. All funds that are raised through our activities, sponsorships, and volunteer work are returned in total to support Cosby student activities. This is done through a joint working relationship between the boosters organization and Cosby HS Activities Director. 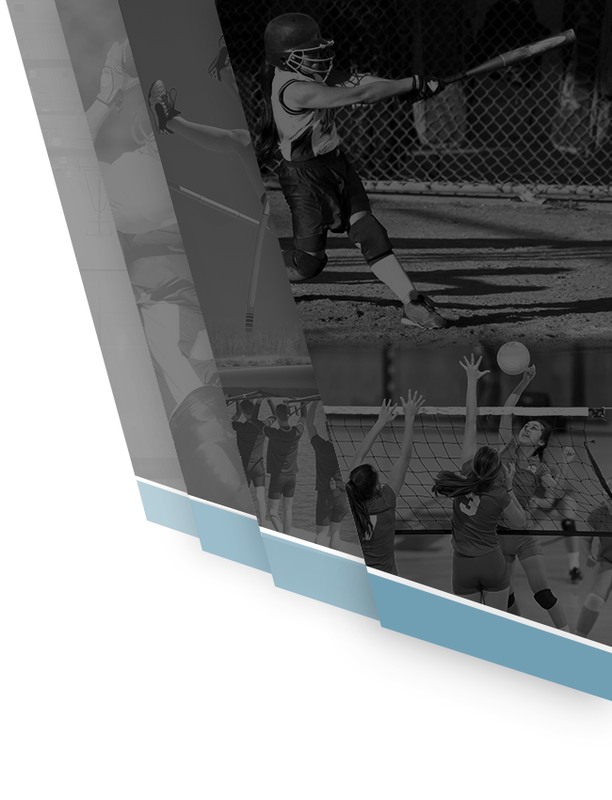 In Chesterfield County, there are no tax dollars used to support extra-curricular athletic activities at any school including Cosby High School. 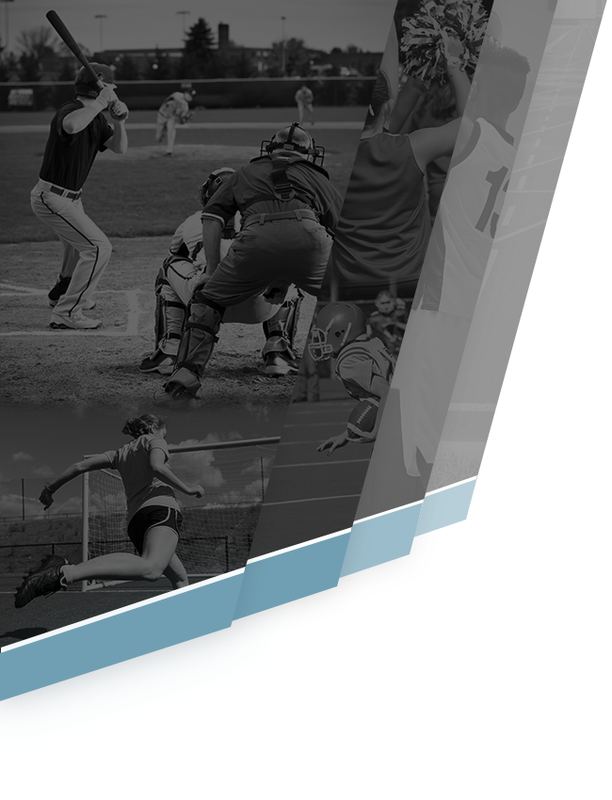 All athletic activities are supported exclusively through volunteer organizations like athletic booster groups and through revenue generation such as admission fees to sports events. It is the intent of the Athletic Boosters board to include all of the athlete’s parents and we welcome them to be a part of the Cosby Student-Athlete experience. The Boosters are trying to encourage 100% membership of all families with athletes at Cosby. They have also tried to educate our families that the athletic department receives no financial support from the County. This comes as a surprise to many. The Cosby Athletic Boosters is a group of parents of athletes that volunteer their time and raise money to meet the needs of the athletes that are not met by Chesterfield County (Chesterfield County does not give any money to support athletics). Together with Cosby HS Activities Director, we have been able to achieve some pretty incredible goals for the athletes here at Cosby! Whether it’s football, volleyball, cross country, field hockey, golf, basketball, wrestling, track, soccer, baseball, softball, tennis, cheerleading, lacrosse or swimming , the Cosby Athletic Boosters is here to provide support to all students who represent the Cosby Titans in athletic competition! This support is generated through YOU!